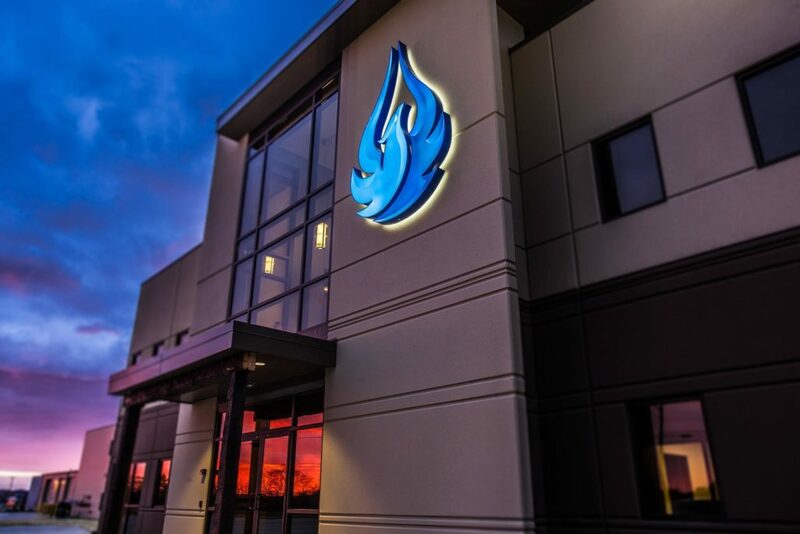 Tour AquaPhoenix Scientific and learn about its continuous improvement journey! You will see and experience a highly visual workplace with 5S fully embedded and pull systems incorporated into the test kit manufacturing and assembly areas. At AquaPhoenix, employees are committed to safety, quality and customer service and have created an environment of teamwork, thinking outside the box and effective communication. AquaPhoenix is a manufacturer and distributor of water quality test kits, reagents and equipment for industrial applications. Continuous improvement is at the core of the company's culture, in which team members strive to maintain high standards of service and customer support. 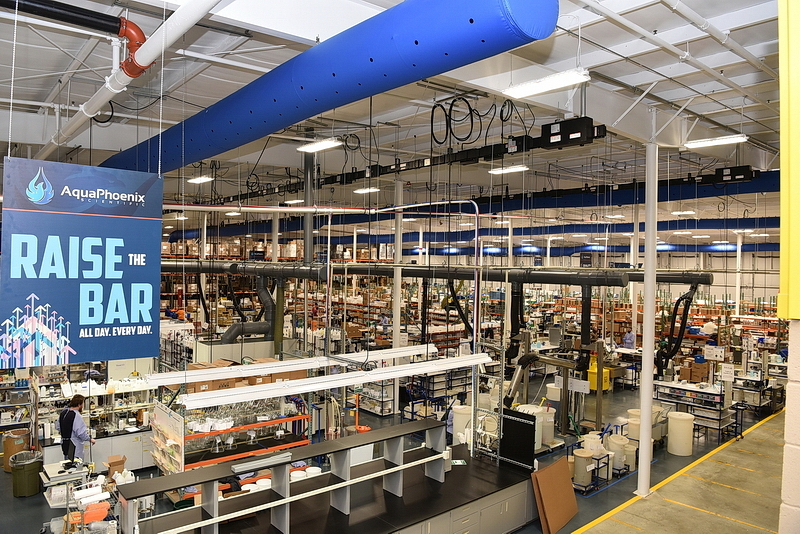 Through lean manufacturing, AquaPhoenix is constantly looking for ways to reduce waste and improve efficiency and emphasizes improvement in are all areas of the company to evolve. Participants will have the opportunity to observe visual controls, 5S and pull systems/Kanban. Most notably, attendees will have a chance to learn about AquaPhoenix's culture as it pertains to teamwork and customer focus.